Chimera has received some changes on Supertest today! 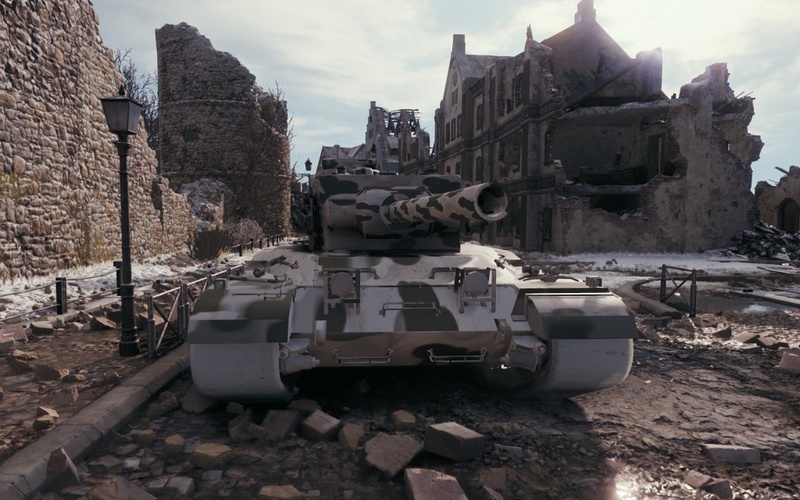 Looking at the overall changes, the vehicle looks more balanced now, but we can only be certain after Supertest results and most probably after it comes into the Live server! 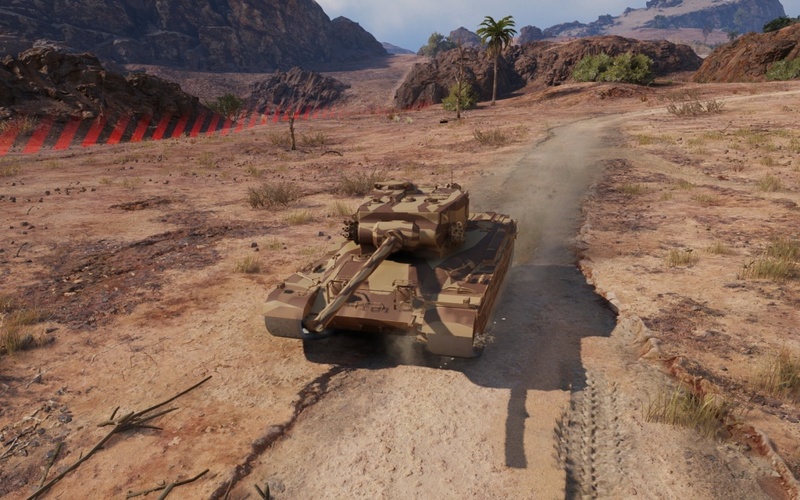 I’m looking forward to be able to test this vehicle out, as it will bring a different gameplay to British medium tanks when compared to the Centurion and FV4202. There isn’t any information if this vehicle will be a regular Premium, or some kind of reward at the moment, but I strongly believe this will be a regular Premium. Still big alpha for tier 8 tank IMO, even Defender should see nerf. But ok. It’s much much better than before! It’s a medium with 14.5 seconds reload. It can’t win any trades, certainly with 1800dpm. Thought they said they wanna keep the 490 alpha? If I can choose what to nerf on this tank, I would rather have less armor than worse gun stats. The nerfed mobility is alright though. I believe that it was always written “high alpha” not “490alpha”. Right now this looks much more okeish – a bit resembles T34 with reasonable trade-offs. Good point, I probably misread that. In the current state it’s not op, but still very unique and competitive. -> Yes -> Nah, don’t worry about it. I was thinking exactly this! Pile of trash? That pile of trash still seems much much stronger than M4A1 u Einstein! a) After these nerfs, nobody would buy such a premium (see the comments? :P) so as a reward tank (example: Personal Missions 2.0) it would fit better. b) It’s very different from any med in the british tree, so it would make more sense to make it a special, unique vehicle available through Personal Missions. But that’s just my opinion. I think that would be the best option. We’ll just have to wait and see what they decide to do with it. Instead of weird tanks with 440+ alpha guns, how about a Centurion 5/2? It was the first Cent. tank equipped with a 105. 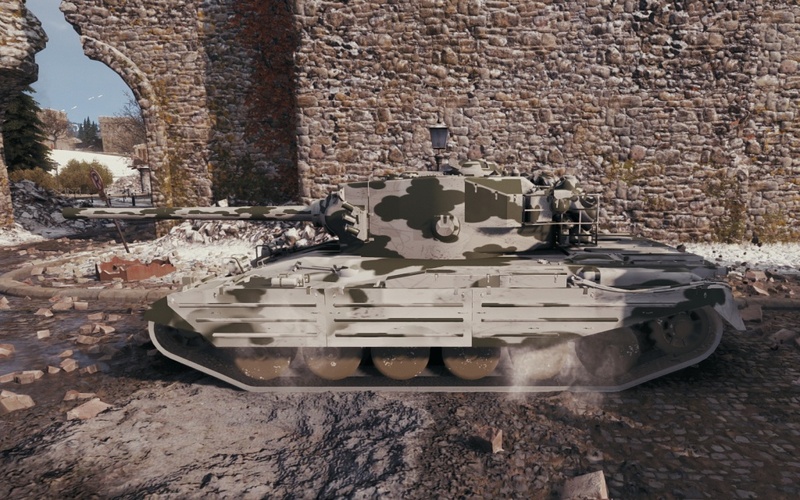 Just nerf the gun handling and the pen from the tier 9 (like 2.6 sec aim time and 220 pen) and you’ll have a nice, fun prem. 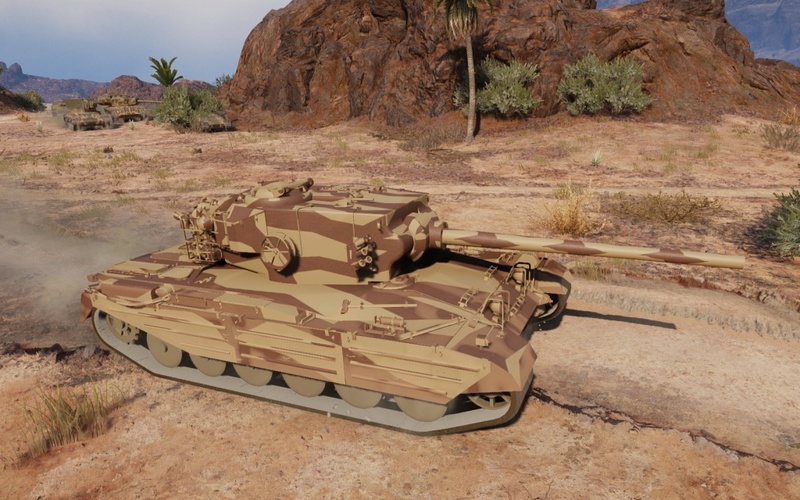 Guys, did you saw that camo values? It will easily go beyond 35 if fully pimped out. That’s very very danegous for the game… It should be TD with those stats. Again wargaming lies. So much for buying this tank. it now has 1400 dpm. lol another turd brit tank. geez wargaming do ever not lie. Well, it rubbish i not going get it. nerf damage and reloading no thanks.